How do organizations and institutions change? How do churches change? The world has changed dramatically—and churches have noticed! There’s no getting around it. The way we’ve done ministry in the past—strategic planning leading to lots of felt-needs-based programming—doesn’t seem to cut it anymore. Something has to change. Exactly what needs to change is hard to pin down, partly because the specifics of what needs to change varies from church to church. (Maybe I’ll write some reflections about the what sometime soon). What I want to look at in this post is how change begins to happen. Because churches are made up of people, and each person has their own thoughts and ideas, it almost never works in the long run to make top-down decisions without involving the congregation. They might go along with the decision, but that doesn’t mean they believe in it or have truly bought in. Congregations have to have a voice in the process. They have to have the space to reflect on why change is necessary. What options are available? How they might be personally affected by a particular development, and other implications of a change? Only with room to reflect does lasting change have a chance. ​So how do you help people process and reflect? You get them around a table and start asking questions. Asking thoughtful and incisive questions is a key component in the change process. In regard to the learning and discovery process, Michael Marquardt writes, “Questions will always be more powerful than statements….” This is because asking questions first helps a group to better understand the challenge it is facing. And second, questions draw the group’s attention toward possible solutions. According to Peter Block, the power of asking questions lies in their ability to “create the space for something new to emerge.” They open the group up to new possibilities and allow them “to recognize and reorganize their knowledge.” By recognizing their assumptions and reorganizing what they know, church members can position themselves to be more open to the new way God may call them to be the church in the world—and it may look very different than it did in the past. Where in your context is God calling you to invite people into rich conversation? How might you get people around a table and start asking great questions? 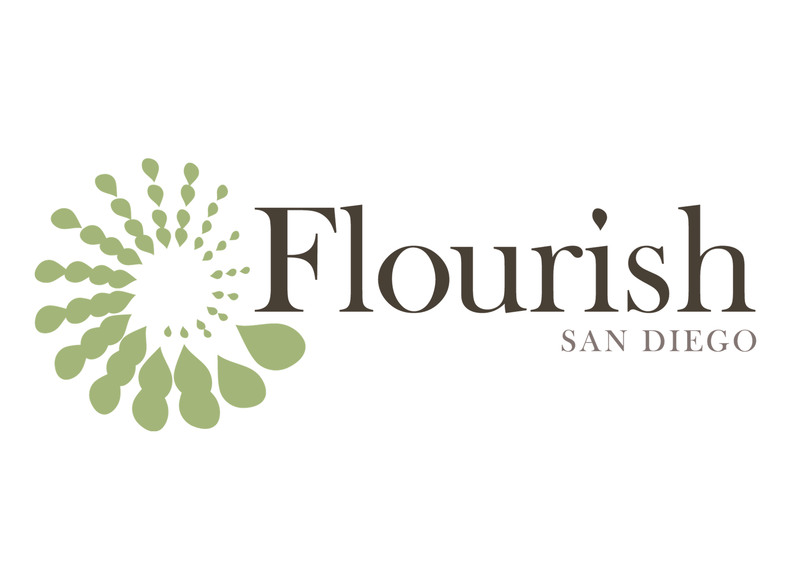 Markus Watson is a Director | Storyteller with Flourish San Diego. Growing up, Markus’ dream was to make it as a big-time movie director.He interned with a production company in Hollywood, and started working as a production assistant in Hollywood right after college…for a year. He brought his love for stories to Fuller Theological Seminary. There he was equipped to teach God’s big story, animating his congregations from Kentucky to San Diego, to live for the life of the world. Markus also completed a Doctor of Ministry with an emphasis on Missional Leadership also from Fuller. Markus loves Star Wars (the original three, that is) and surfing (but says he doesn’t get out in the water nearly enough).